In addition to our workshops and consulting services, The Business Ethics Alliance® offers a menu of ethics products suitable to all employees at any size workplace, in any industry. For new employees to seasoned veterans, C-suite to front-line, team members are sure to keep ethics top-of-mind with the engaging tools. A great way to infuse ethics into your workplace. 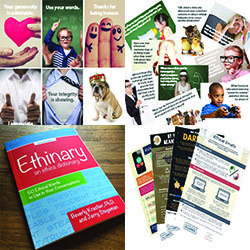 This starter kit includes 12 Ethics Communications, 5 copies of the Ethinary, 5 sets of Ethics Conversation Cards, 5 sets of Ethics Compliment Cards, and a complimentary Digital Ethinary. An interactive activity designed to encourage mentorship and foster ethical awareness and communication in your workplace. Each set contains 5 cards. This popular picture dictionary outlines 50 ethical words defined in commonsensical terms. Buy a pack of 10 or the digital version, or both and use throughout your workplace. A “good job” will only get you so far; moral compliments are the best and easiest way to encourage ethics within your organization. One set contains 10 cards. 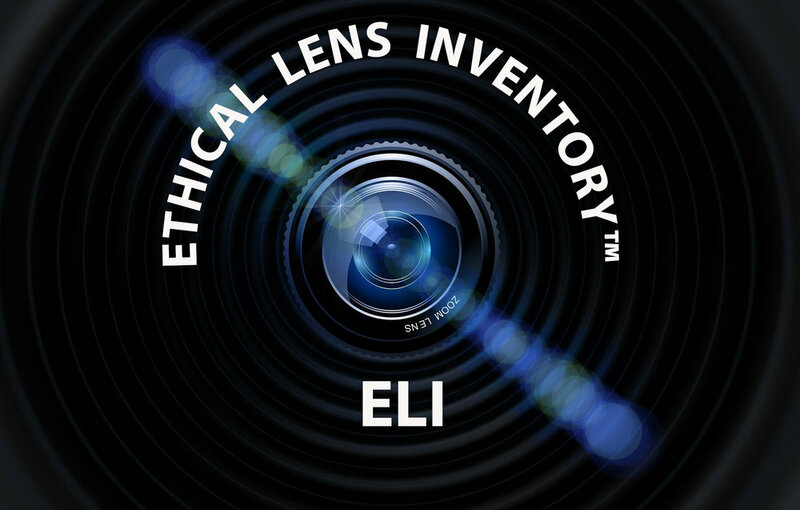 The ELI is an assessment of individuals’ ethical lenses to promote effective communication for diverse teams. Understanding the results can minimize unnecessary conflict and help teams make better ethical decisions. 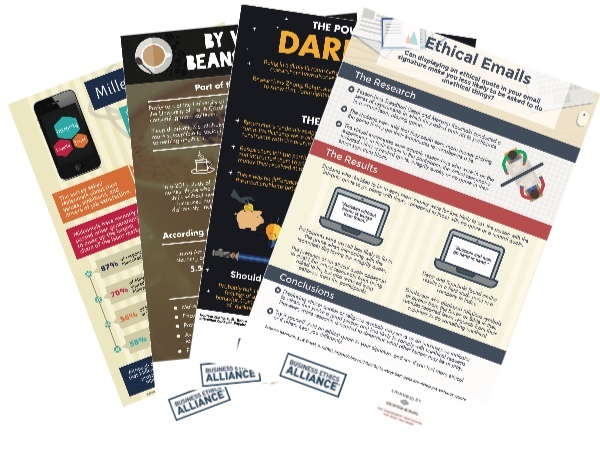 These infographics highlight current ethics research, particle ethics tools, and highlight ways organizations can cost ethical cultures. Buy a year’s worth, printed and ready for use in the workplace.